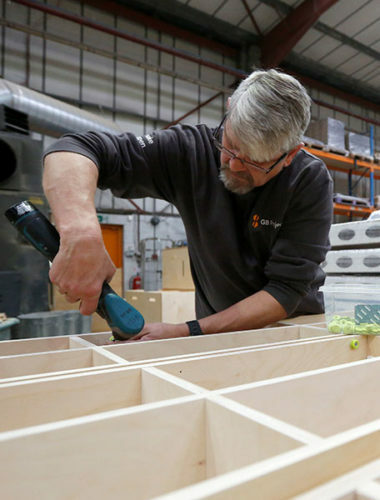 A customer-centred approach along with a dedication to creating high-quality furniture is at the heart of everything we do. 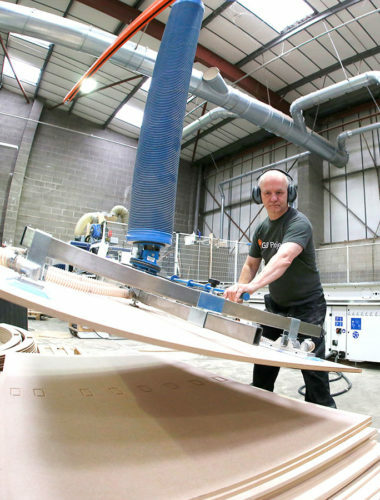 We fully immerse ourselves in the design and manufacture of every project with diligent attention to detail. 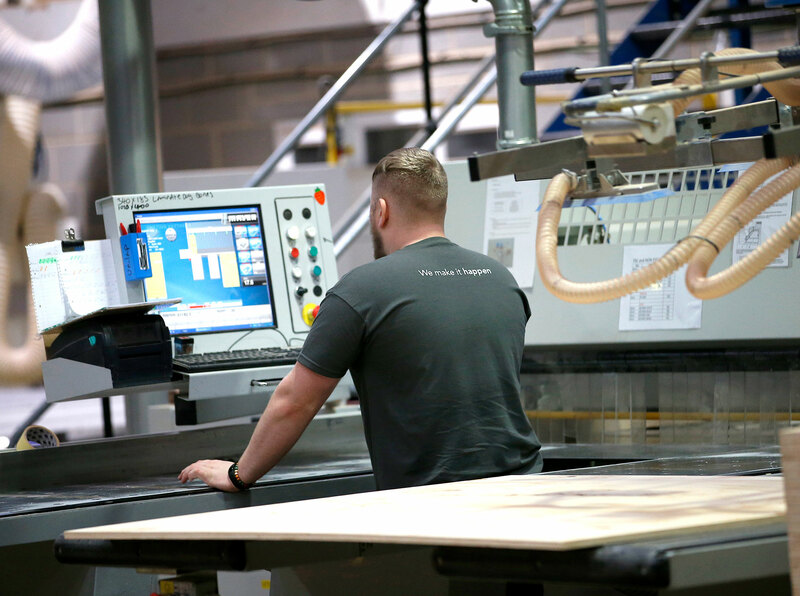 The whole process starts with an initial visualisation, takes shape in our Dewsbury-based factory and culminates in beautifully crafted furniture that finds pride and place in busy commercial environments. 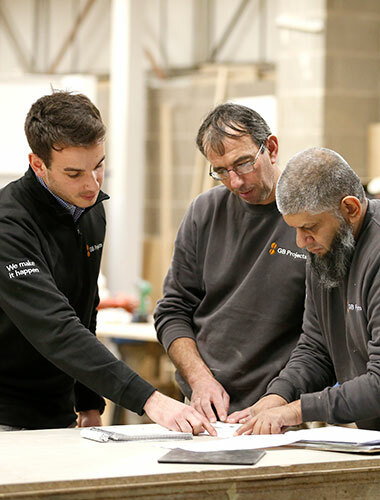 When clients instruct us on a new commercial project or prototype, we take the time to get to know their business and get a feel of what’s required. Through detailed discussions we invest ourselves in their vision and take a look at dimensions, drawings, images and budget – and we always recommend a visit to our factory so the client can get to know us too. We’ll collate all the information, measurements and design specifications and provide an estimate regarding costs and timescales so the client understands whether the concept is viable. Once that estimate is approved, the concept, including 3D renders, can be drawn up and discussed. Everything approved, it’s on with the manufacture in our UK facility. The project is added into our production management software and the process can be tracked every step of the way. This is great for two-way communication, allowing full visibility for the client in terms of quality assurance and meaning we can realistically feedback on timescales. 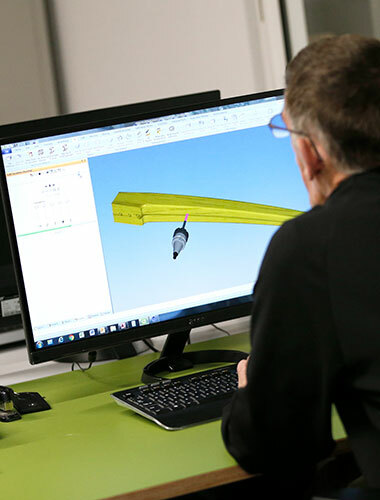 We use industry-leading software Alphacam and much of our manufacturing involves CNC machining to ensure absolute precision. The end product is rigorously quality checked and then securely packaged ready for despatch. As the business has grown we’ve taken on more projects that require national distribution. But we also provide for smaller, regular collections from our customers.